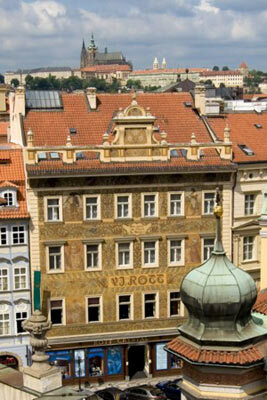 Hotel Rott has excellent location direcly in the Prague historical centre, behind famous Old Town Hall and a few steps from Old Town Square and Jewish Town. All rooms are equipped with private bathroom, phone, satelite and PAY TV, safe, PC/fax connection, hairdryer, minibar, solid hardwood furniture. A good night's rest is assured by beds measuring up to 180 × 200 cm. Restaurant, lobby bar, electronic-chip cards, delivery, mail service, laundry service, business services, internet for guests, building equipped with fire alarms. 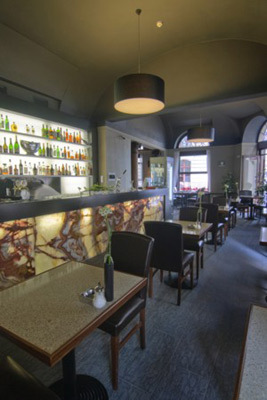 Peta from Australia: My stay at hotel Rott was wonderful, the reception staff were helpful and assisted my immediately and thoroughly, its position is fantastic and made access to everything quick and central i would higly recommend this hotel. 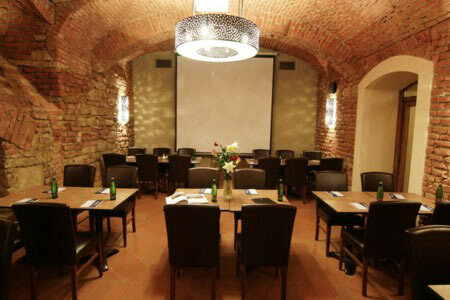 Bellsol from Spain: Perfect location in the heart of Praga. Reviews written by our clients. Price is per room and per 1 night and includes breakfast and all taxes. Price can slightly change depending on actual exchange rate. Thousands of travellers, professional staff, fast replays, live support, callback service, favorable prices. title: Mr. Mrs. Mr. and Mrs. Ms. Dr.
Payment: Pre-payment or reservation fee is not requested. Guests pay directly at your hotel. What happends if I submit the form? : As soon as you submit the form we will send you offer by email (availability, exact rate) and ask you for your payment card information. In case you provide it you will receive confirmation. Have you any questions? Contact us!